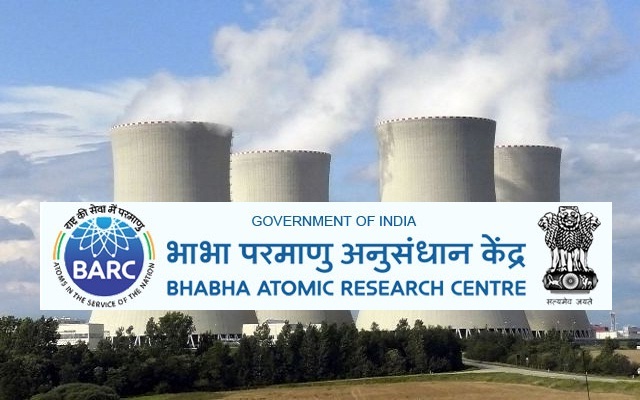 Candidates who have completed B.Sc with a Post Graduate Diploma in Nuclear Medicine Technology like DMRIT or BNMT or equivalent from a recognized Institute are Eligible to apply BARC Recruitment 2017. Candidate’s Age Limit Should not exceed 50 Years. Go through BARC official Notification 2017 for more reference. "1st floor Conference Room, BARC Hospital, Anushaktinagar, Mumbai – 400094."